Founded in 2007, Harbor Distributors Inc. is a family owned and operated business with a focus on bringing in top quality products to our customers at the best value possible. 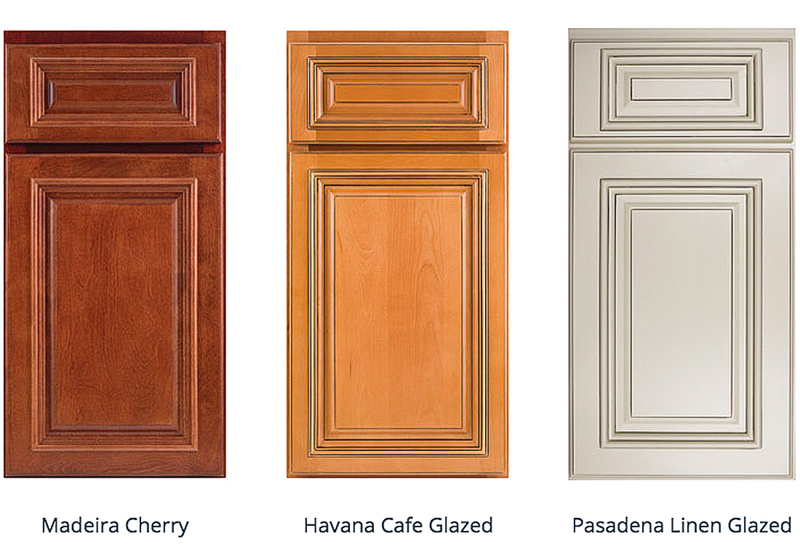 Our high quality collection of designs includes select door styles representing traditional to modern and contemporary. We complement our cabinetry collection with organizing accessories, bath vanities, and decorative hardware, all to satisfy the demands of the most discriminating designer. Our mission is to support you with a select collection of accessories and high-value, affordable cabinetry – delivered with an unsurpassed level of service. Use the graphic below to view the Harbor Distributors Brochure. Please note it might take a couple of minutes for it load, due to its large file size.